This document proposes using a (much more informal) version of Python’s PEP (Python Enhancement Proposal PEP1) protocol to organize PSI4. Presently, topics are brought up on e-mail threads (where discussion is very temporally localized and not everyone is aware of it unless cc’d), are brought up at workshops (where people may be absent, no record is left, and not everyone may have prepared a position on the topic), or agreed between a couple people over g-chat (others remain unaware of plans), or planned by someone (who may not have committed those plans to a ticket or who wants general approval before restructuring the code). 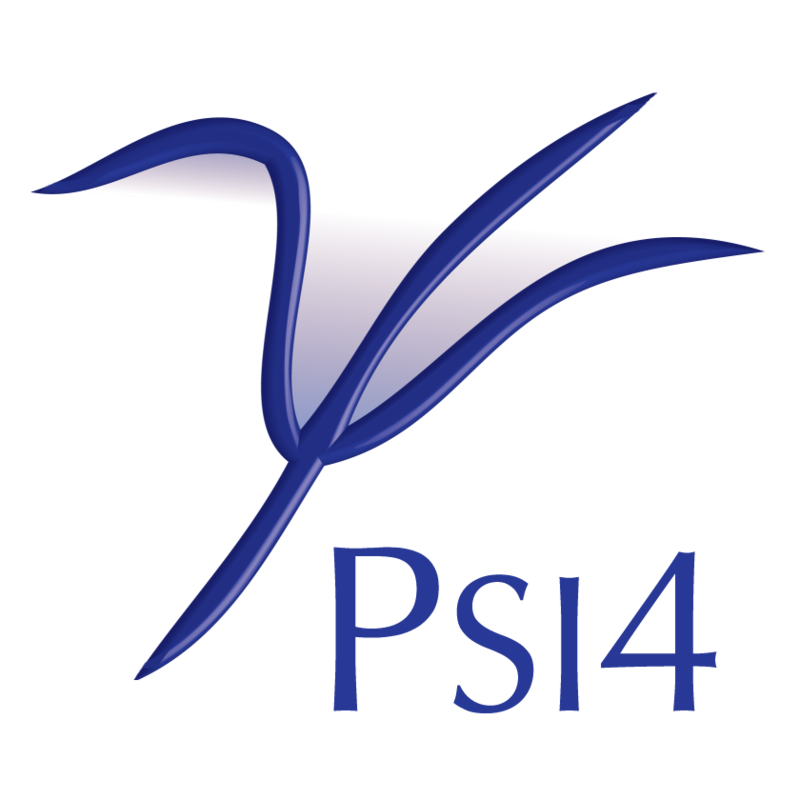 Someone creates a file psi4/doc/sphinxman/source/pepXXXX.rst modeled on psi4/doc/sphinxman/source/pep0000model.rst and adds it to STATICDOC in psi4/doc/sphinxman/Makefile.in. The file should have header fields modeled on another PsiPEP and a discussion of the proposed change or practice. Anyone can comment by adding sections to the bottom of the reST file. Alternatively, e-mail discussions can go out and the (possibly edited) results be pasted into the bottom of the reST file once the furor dies down. Comments can be simple statements of agreement (useful for gauging consensus), notation of possible problems, proposed re-writes of the proposal, etc. Only the original author or his designate should change the main body of the PsiPEP (to maintain a history). Practices can be easily linked- or referred-to by number and can be tagged as obsolete by a single label change months later. Draw attention to organization needed in code outside one’s area of expertise. Request interface for some structure (e.g., gradients) or viewpoints on how that interface will behave to ensure compatibility. Offer philosophy on how processes/definitions should be. Announce plans to re-organize code structure or how something is handled. List goals (may be conflicting) and how proposed scheme best satisfies them. PsiPEP allows discussion before roll-out in case proposal has deleterious side-effects. The contrast between a PsiPEP and a ticket is that for the latter, there’s no question of whether the task is to be done as described.